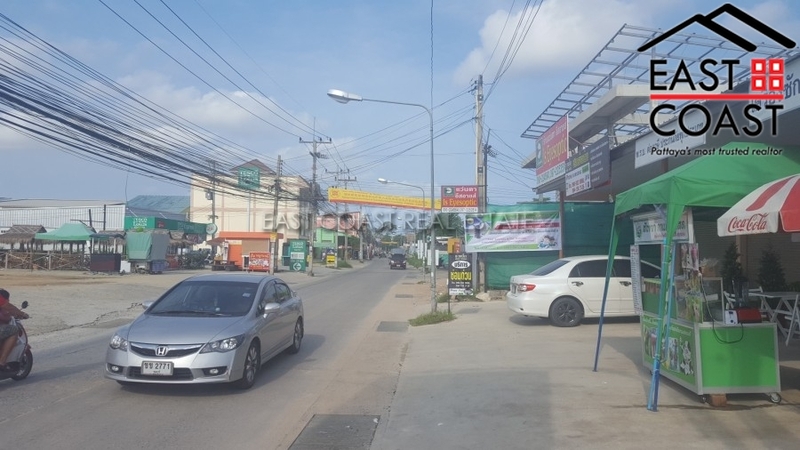 Nongket Yai. 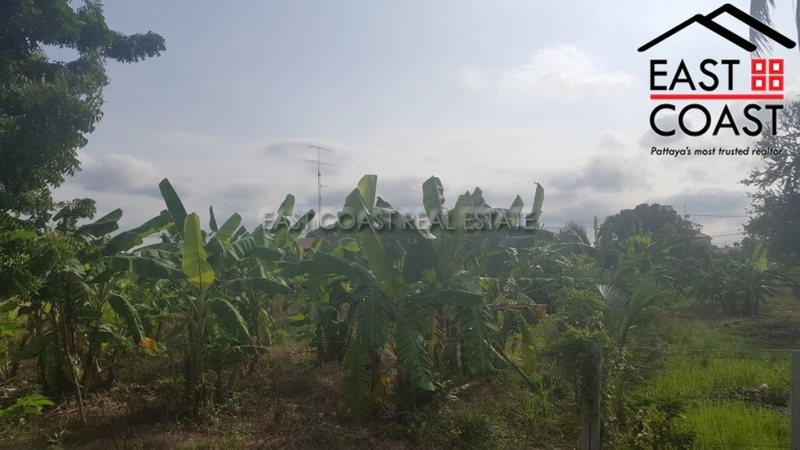 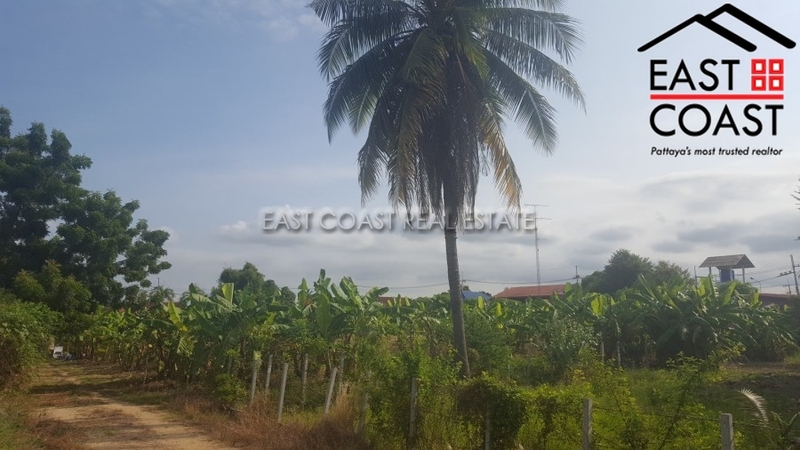 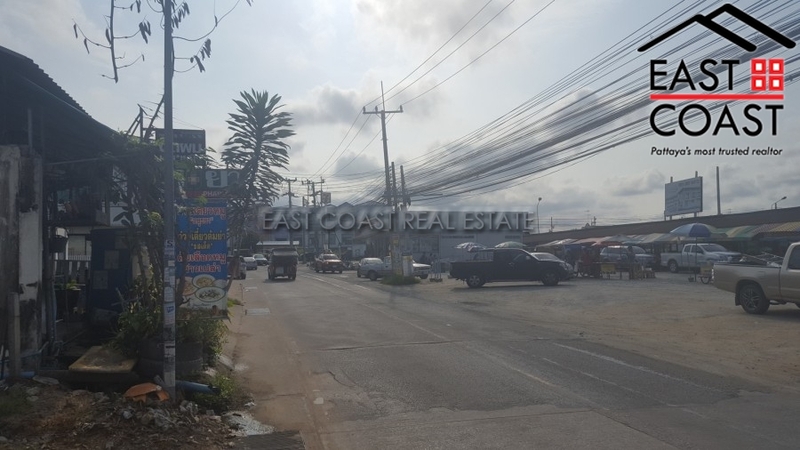 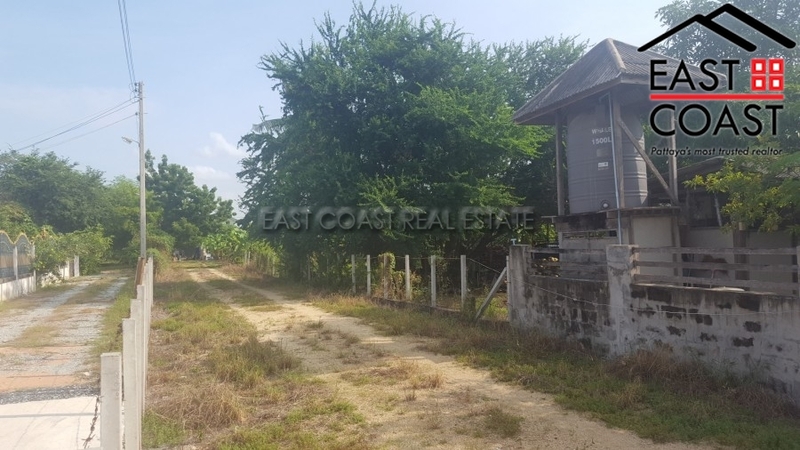 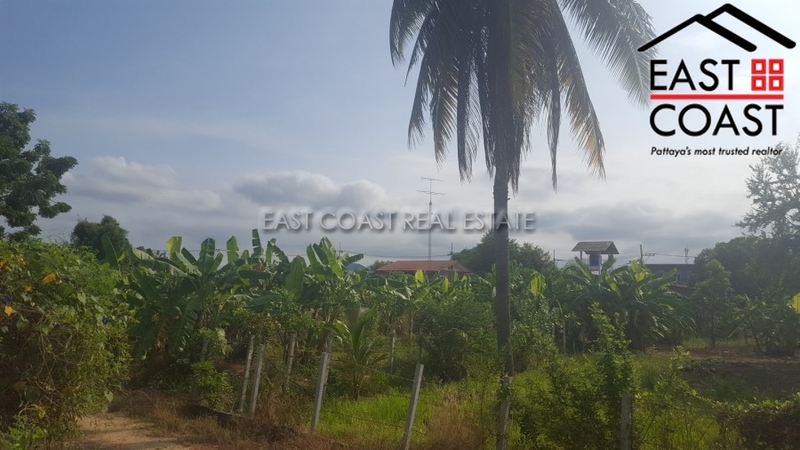 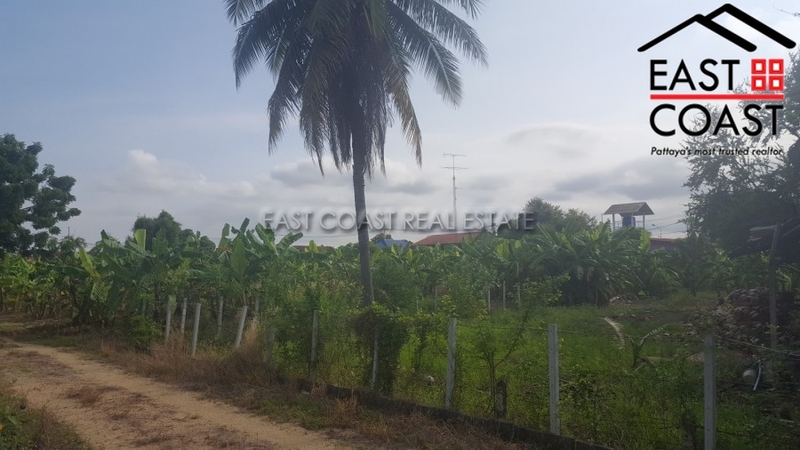 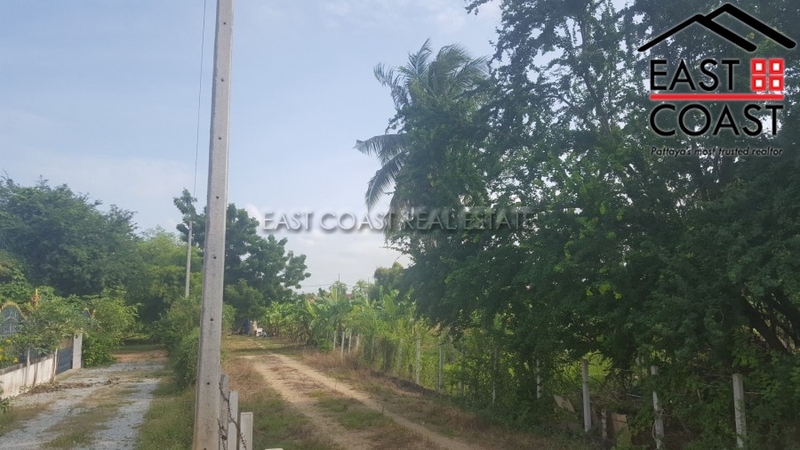 This fully developed area of North East Pattaya means this 1 Rai 171Wah² plot has excellent potential either as a residential build, or for anyone considering a commercial building such as a guest house, or business premises. 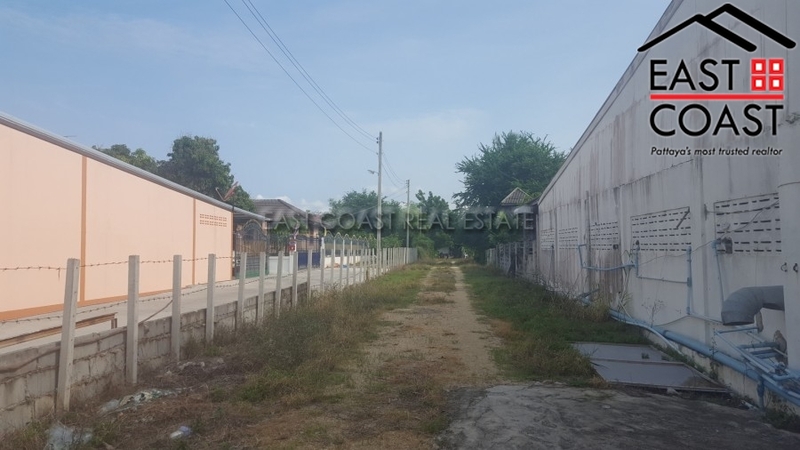 This plot is just 2 minutes East of Sukhumvit Road, and is also positioned close to the railway bypass that runs through East Pattaya. 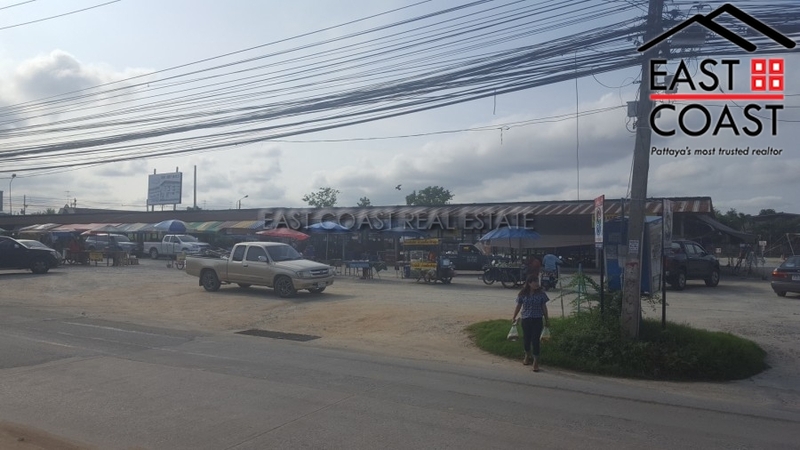 The neighbourhood has lots of shops, and a market to cater for the local community which is why this plots creates lots of construction opportunities. 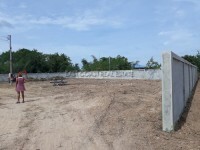 It even has its own private access from the busy street. 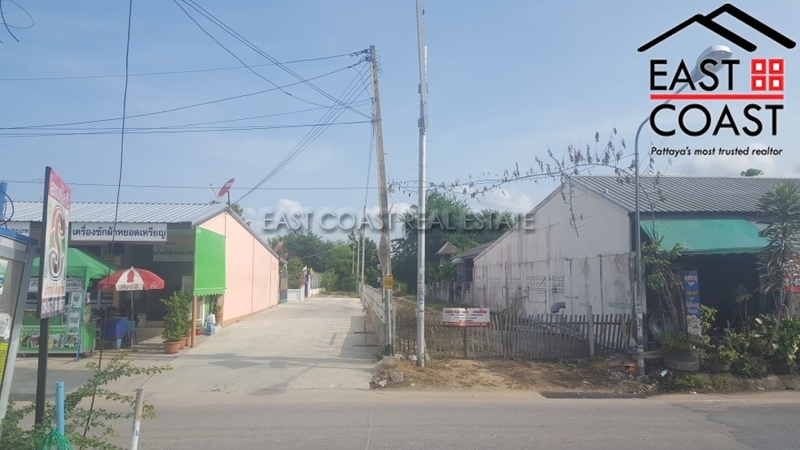 Electricity and water utilities are immediate and of course modern day internet, phone and TV connections are available. 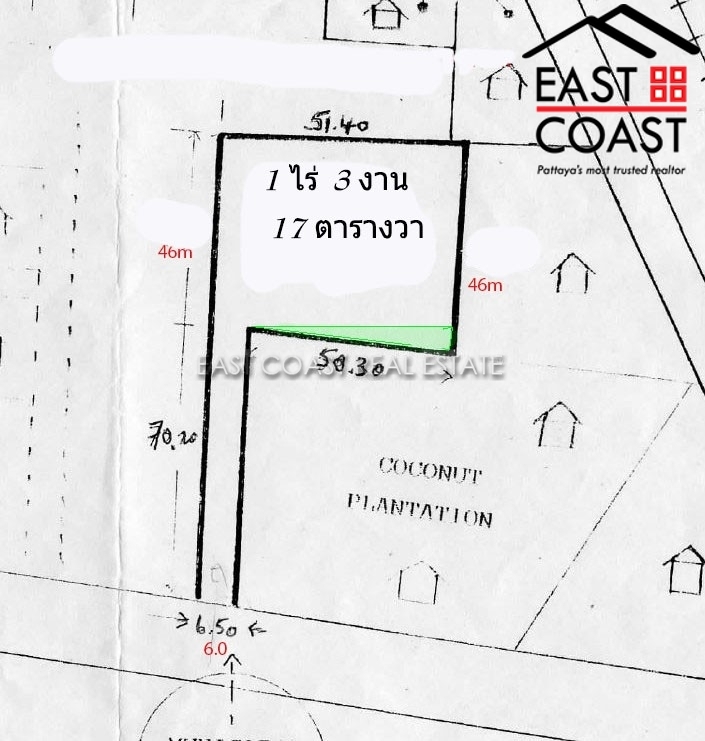 The title deed for the land plot is owned in Thai name, and all taxes and transfer fees will be split equally 50/50 between buyer and seller.